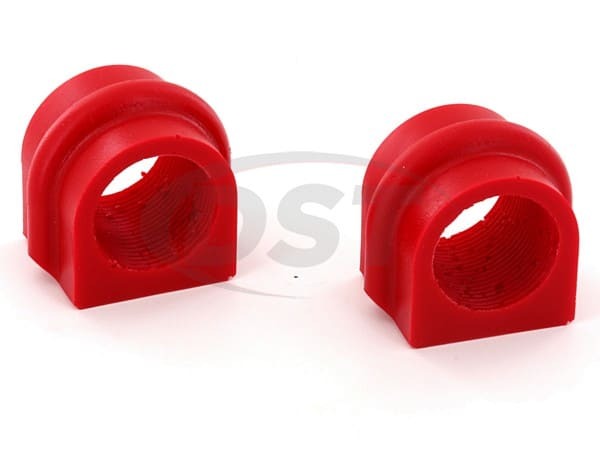 These 32mm Front Sway Bar Bushings from Prothane will replace the worn original rubber sway bar bushings on your Nissian 350Z or your Infiniti G35. 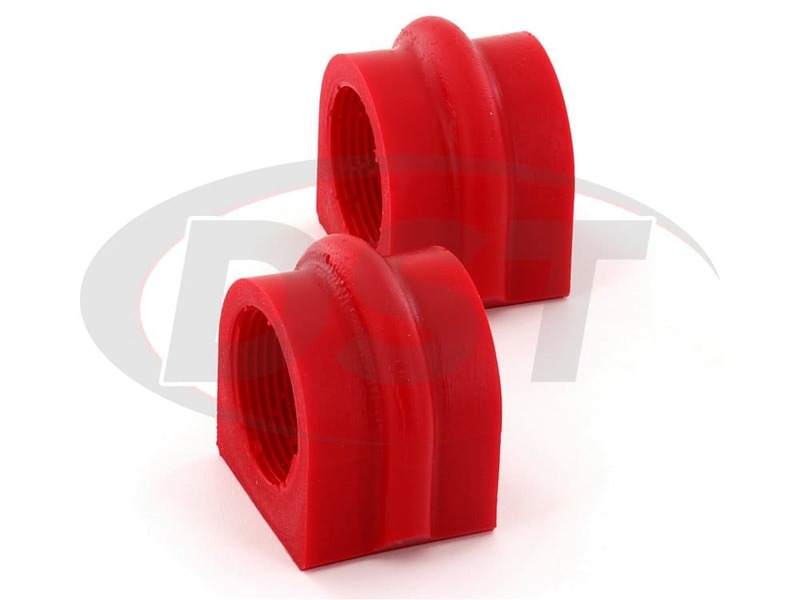 Polyurethane Front Sway Bar Bushings will improve tire wear and traction by keeping the front wheels aligned, holding your contact patch flat against the pavement during a turn, and reducing body roll. If you've taken a sharp turn recently in your 350Z or G35 and noticed that the body of your car rolled to the outside then it's probably because you have worn sway bar bushings. 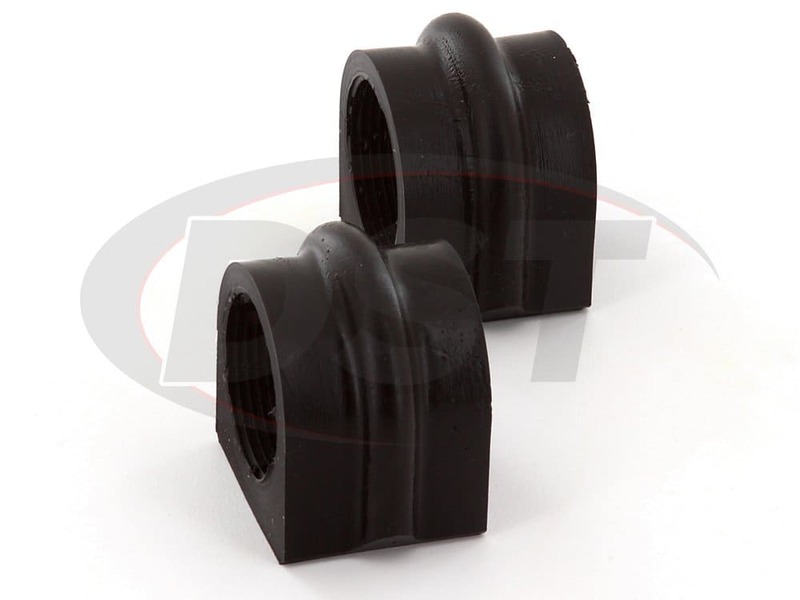 The front sway bar is responsible for keeping the front wheels connected and aligned during a turn, but if worn rubber bushings lose their grip on that bar then the front wheels can tilt and the tires can lose traction.  This means you won't be able to turn as quickly as you might like. If you're driving on some of the windy back roads around Stephenville, TX at night you want to know that when you turn you're not going to lose traction. 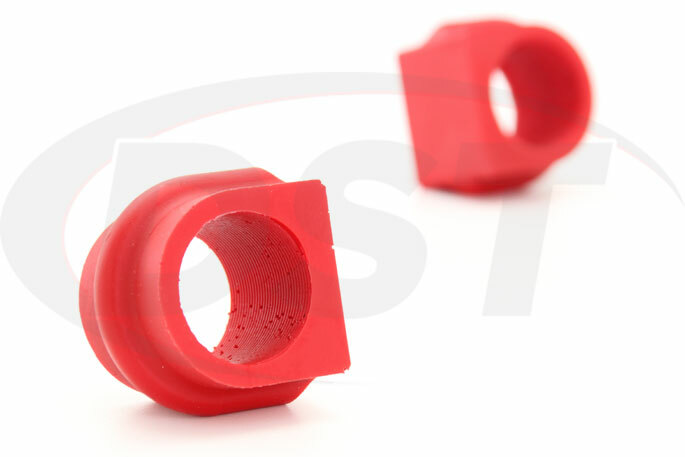 If you want a dependable bushing that will grip the sway bar of your 350Z much better than rubber then Prothane's Front Sway Bar Bushings are your answer. Polyurethane is much more durable than rubber and actually causes the sway bar to reduce body roll and maintain front wheel alignment like a more expensive, larger diameter sway bar. 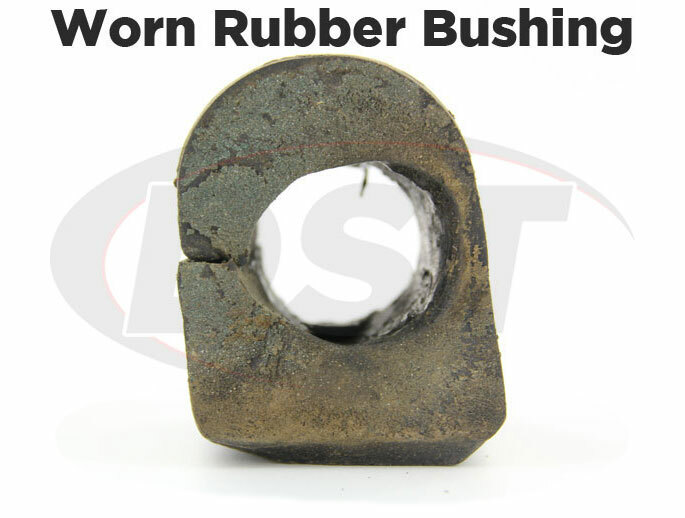 Weather, heat, and road grime can all cause rubber sway bar bushings to degrade and hollow out relatively quickly. When this happens your sway bar is much less effective since the bar is free to move around inside the worn bushings during a turn. 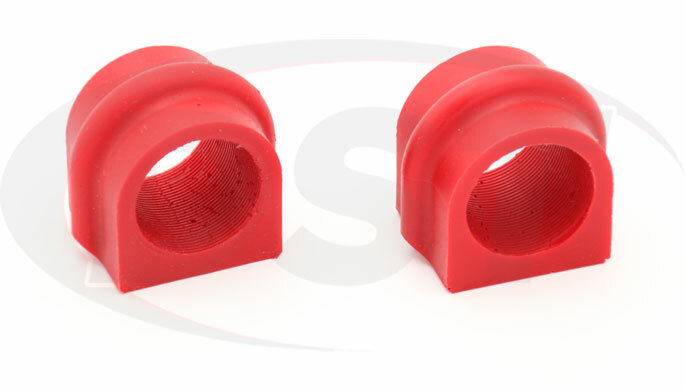 Polyurethane bushings are not affected by these elements and Prothane backs them up with their lifetime warranty. 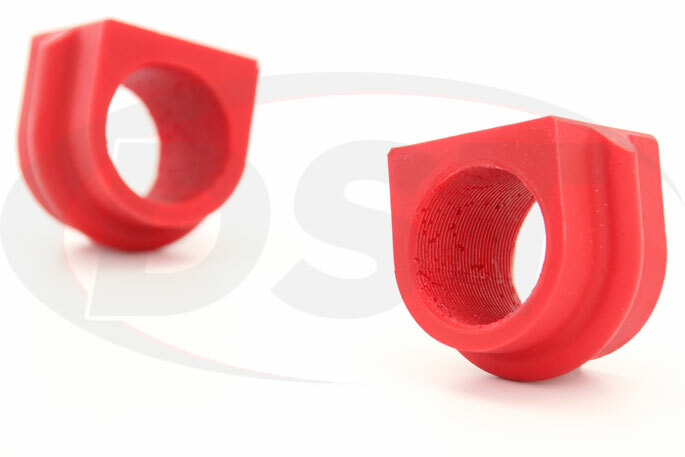 The biggest complaint about polyurethane bushings is an increase in noise, vibration, and harshness. But the sway bar bushings on your 350Z or G35 do not hold the vehicle's weight and this means no vibration is passed from the road to the driver via the sway bar. 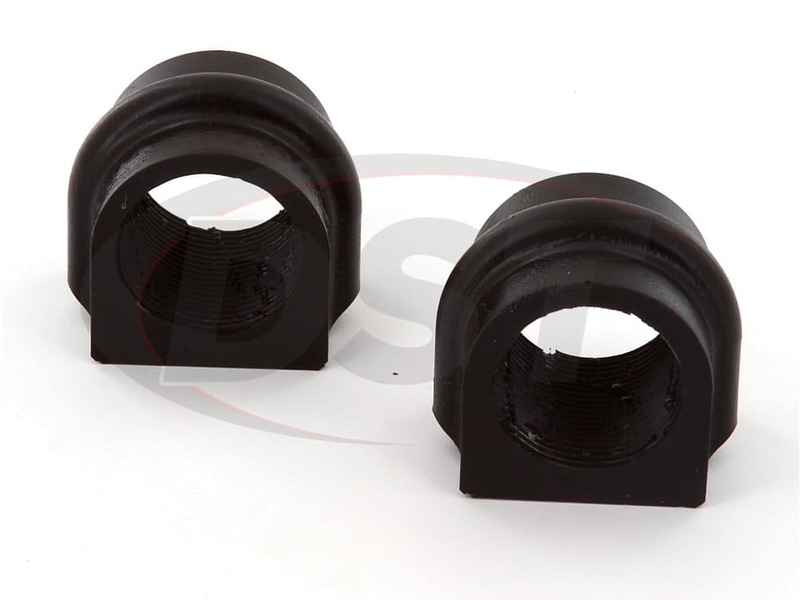 These bushings are also much easier to install with no need to remove the sway bar. So there is really no reason to use less durable rubber since there is no extra comfort to be gained from the sway bar bushings. You receive better performance and a longer lasting part when you put Prothane's 32mm polyurethane sway bar bushings on your 350Z or G35. 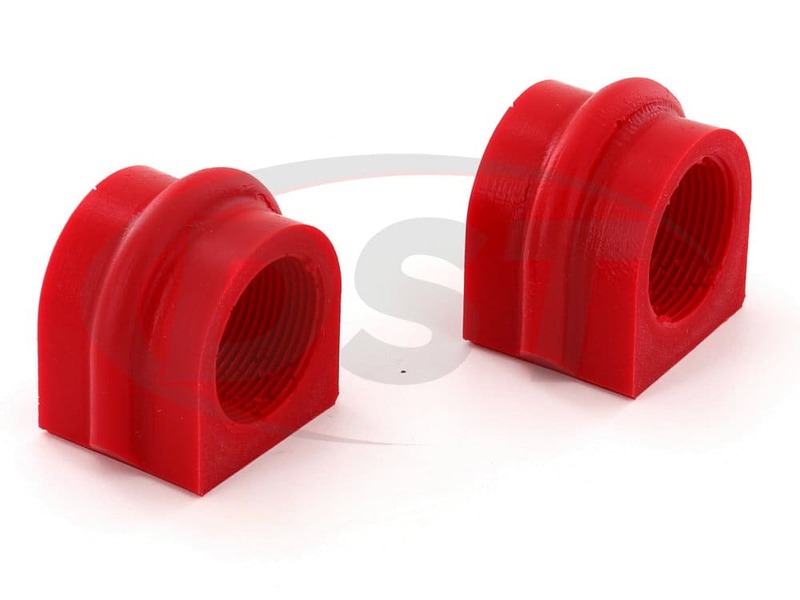 If quicker response or wheel alignment that won't be thrown off with every suspension movement is something you want then these front sway bar bushings are a great first step. 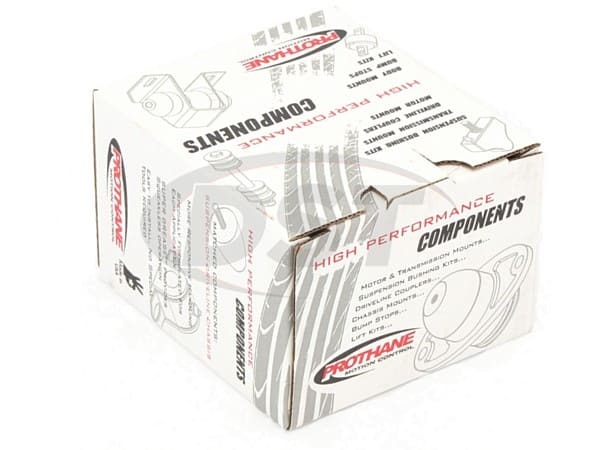 Prothane also manufactures a Total Bushing Replacement Kit for the Nissan 350Z and Infiniti G35. 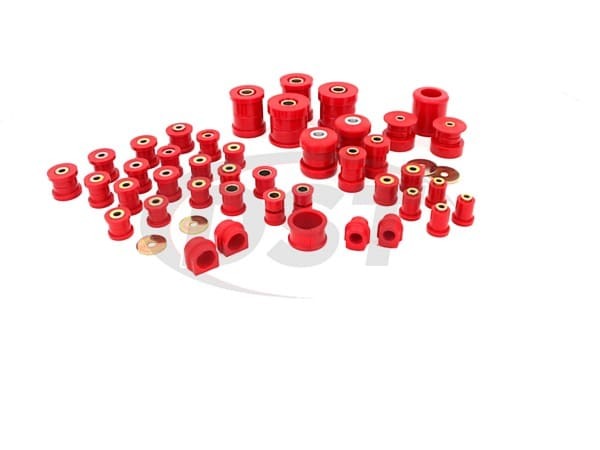 All of these polyurethane bushings are covered by the same lifetime warranty as Prothane's front sway bar bushings and will replace the original rubber bushings, giving you more control over your vehicle. Fitment is guaranteed on this full coverage kit so you don't have to try and assemble the list on your own. starstarstarstarstar" great products at a great price "